This entry was posted in Social Media Marketing, Web Copy on February 28, 2017 by kellykoepke. A chuckle for your Monday – acyrologia. This is why editors make the big bucks. This entry was posted in Grammar on February 27, 2017 by kellykoepke. Friday tip: If you want to be a leader, act like one. That means giving back to your business (be a mentor), your industry (educate others), and your community (volunteer). This entry was posted in Friday tip on February 24, 2017 by kellykoepke. This entry was posted in books on February 23, 2017 by kellykoepke. A chuckle for your Wednesday. Auto correct is from the devil. This entry was posted in Grammar on February 22, 2017 by kellykoepke. Look at that gorgeous website! This entry was posted in Web Copy on February 21, 2017 by kellykoepke. You can get your message out. Because I understand it can be hard to find the words that express what you want to say. That’s where I can help. This entry was posted in Blog, Brochures, Ghost Writing, Newsletters, Press Releases, Social Media Marketing, Web Copy on February 20, 2017 by kellykoepke. Friday tip: Routine to the rescue when it comes to writing and creativity? This entry was posted in Uncategorized on February 17, 2017 by kellykoepke. 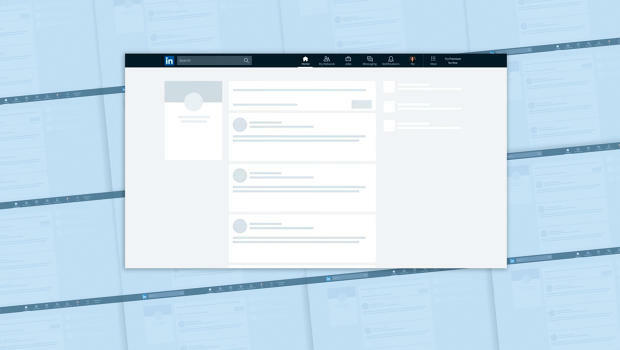 LinkedIn has changed their profile design (again). If you need help updating your LinkedIn profile, I can help. This entry was posted in Ghost Writing, Social Media Marketing on February 16, 2017 by kellykoepke. A chuckle for your Wednesday. READ! This entry was posted in books, Grammar on February 15, 2017 by kellykoepke.